 Join Digital Currency Group and Barclays on Thursday, July 7 to celebrate the upcoming bitcoin "halving" and record your predictions on the blockchain. The bitcoin protocol has built in specific points in time during which the block reward, or rate of new bitcoin creation, will be cut in half. This is the second time in bitcoin's eight year history that we'll see a halving, so what better time to get together?! Special thanks to AWS for Hosting Us! "I've been working on a new electronic cash system that's fully peer-to-peer, with no trusted third party."